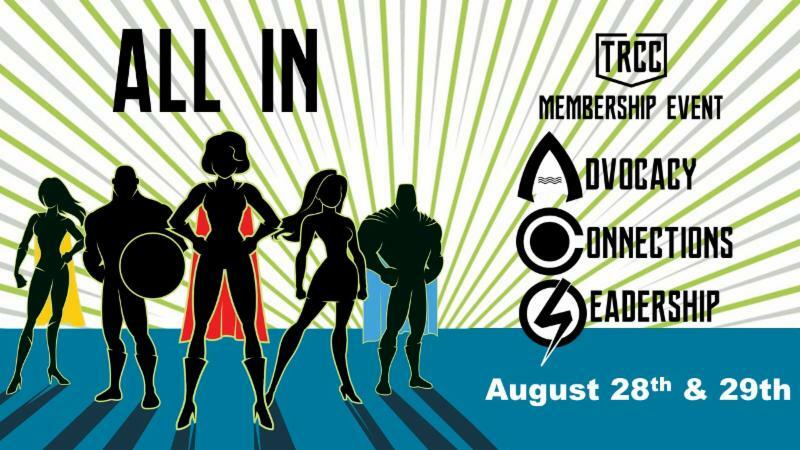 At the end of August, the Toledo Regional Chamber of Commerce will host a ‘Membership Event’ that is like none other. For two and a half days, hundreds of volunteers will work against the clock and against each other to sign up new Chamber members and create a greater community awareness of the important role of the Toledo Chamber. Projects Designed and Built (PD&B) is a family business based in Toledo that reaches a global customer base. PD&B currently employs 20 highly skilled engineers, machinists, and technicians that operate operate out of a 26,000 sq ft. facility in north Toledo. 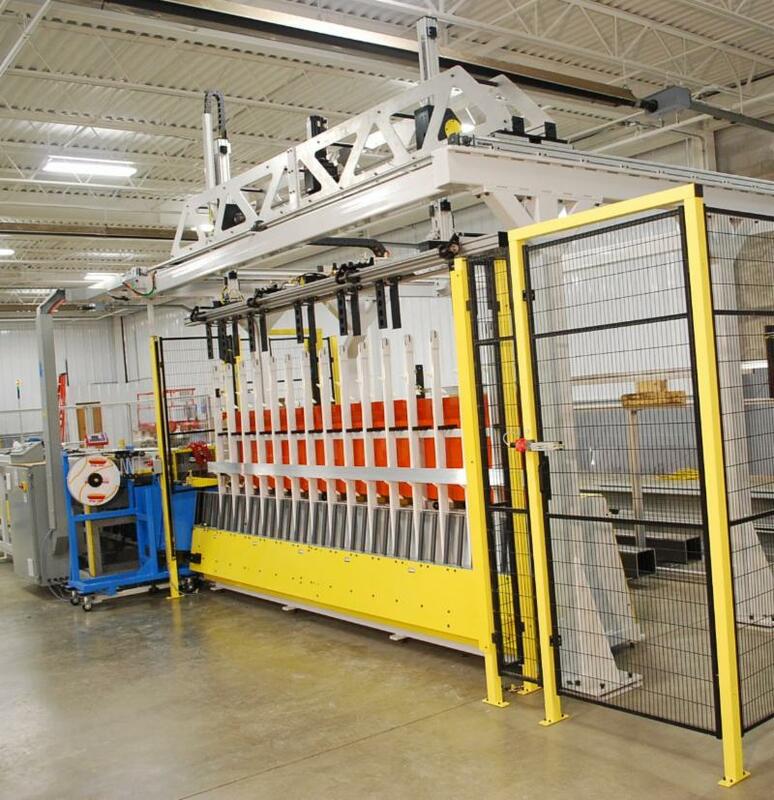 The company now specializes in high speed tube cutting, robotic integration, pick and place systems, assembly cells, inspection and vision systems, as well as coiling and decoiling. 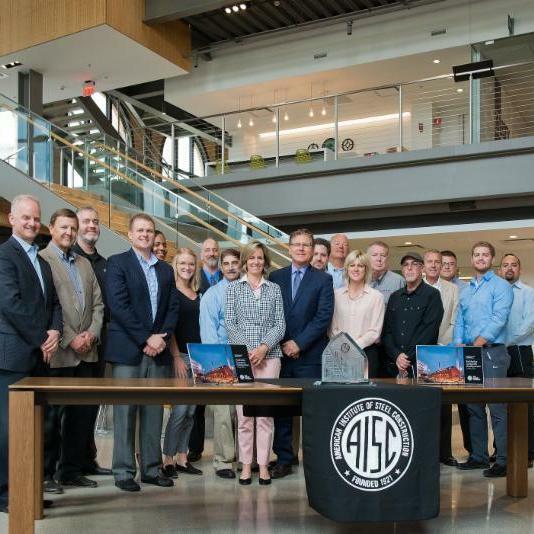 ProMedica Corporate Headquarters in Toledo, Ohio, has earned national recognition in the 2018 Innovative Design in Engineering and Architecture with Structural Steel awards program (IDEAS2). In recognition of its particular accomplishments in adaptive reuse, the project has been selected to receive the IDEAS2 Award’s Presidential Award of Excellence for Adaptive Reuse, the only project in the competition to be so honored. Rudolph Libbe Group, GEM Energy, and ProMedica were all recognized in the award.